Server shutdowns aren't taken lightly by this community, so allow me to take the time and calmly remind you all to not shoot the messenger. EA has revealed several servers will be going offline later in 2017. 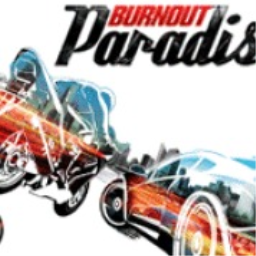 The first Burnout game with trophies was Burnout Paradise, which was developed by Criterion Software, published by Electronic Arts and released on 21 February 2008. 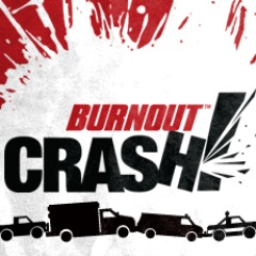 Since then there has been 1 more game in the series with trophies - Burnout CRASH! which was developed by Criterion Software, published by Electronic Arts and released on 21 September 2011.